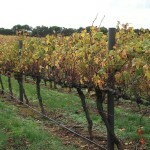 Two of the most important attributes of materials used in agriculture and primary industries are durability and safety. 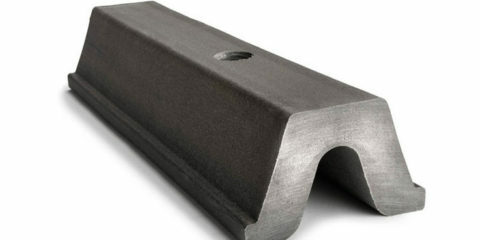 Our range of car and truck stop products are manufactured in Australia from recycled and reclaimed materials and give you the edge you are looking for. 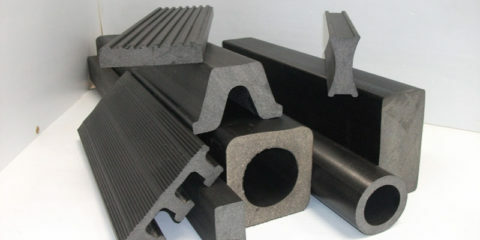 Wood Plastic Composite custom profiles from APR allow you to get the right fit the first time. 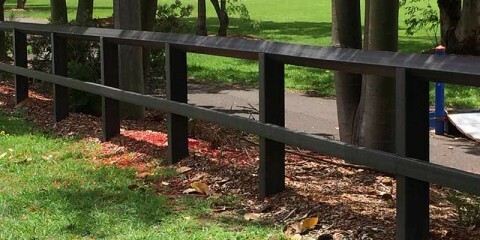 Our range of fencing products are manufactured in Australia from recycled and reclaimed materials and give you the edge you are looking for. 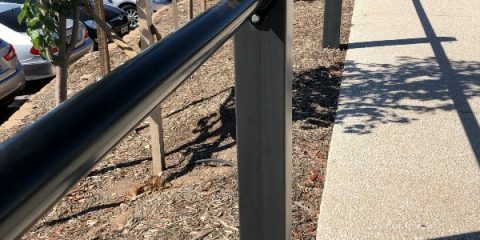 APR's range of bollards are manufactured in Australia from recycled and reclaimed materials and will give you the edge you are looking for. 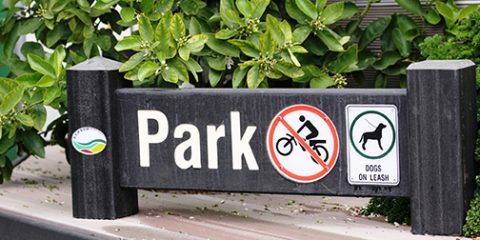 Wood Plastic Composite Signs and Markers from APR come in a range of sizes and can be used in a variety of applications. 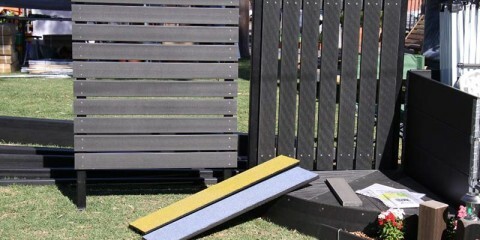 Wood Plastic Composite Screening from APR come in a range of sizes and can be used in a variety of applications. 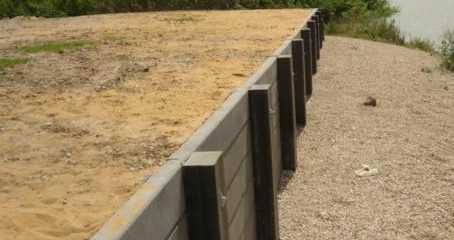 Wood Plastic Composite Retaining and Retention Walls from APR come in a range of sizes and can be used in a variety of applications. 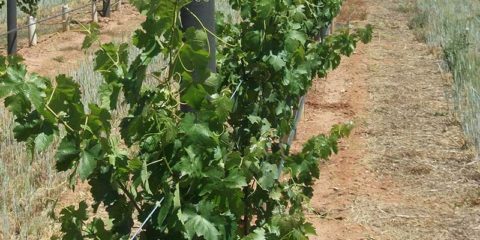 Wood Plastic Composite Agriculture Posts are manufactured to your required specifications ensuring you have the right product for each application. 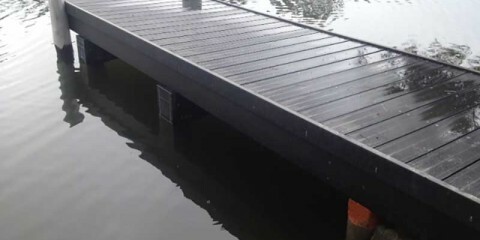 Wood Plastic Composite Pontoons from APR are all Australian made, are non-permeable and designed to meet your specific requirements. 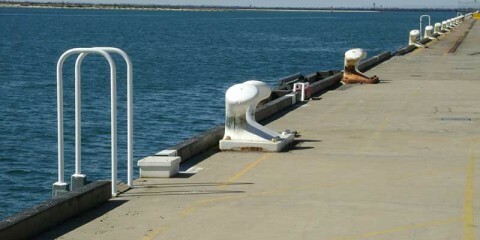 Wood Plastic Composite fenders from APR are all Australian made, are non-permeable and designed to meet your specific requirements. 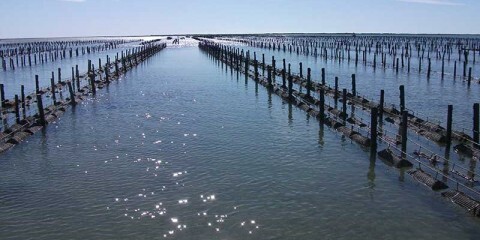 Wood Plastic Composite Aquaculture Posts are manufactured to your required specifications ensuring you have the right product for each application. 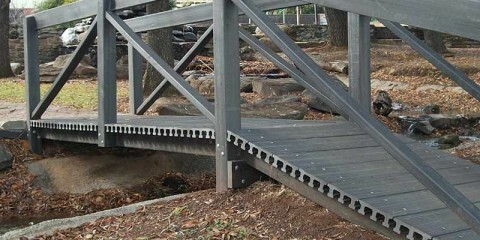 Wood Plastic Composite Foot Bridges and Swale Bridges from APR are all Australian made, are non-permeable and designed to meet your specific requirements.